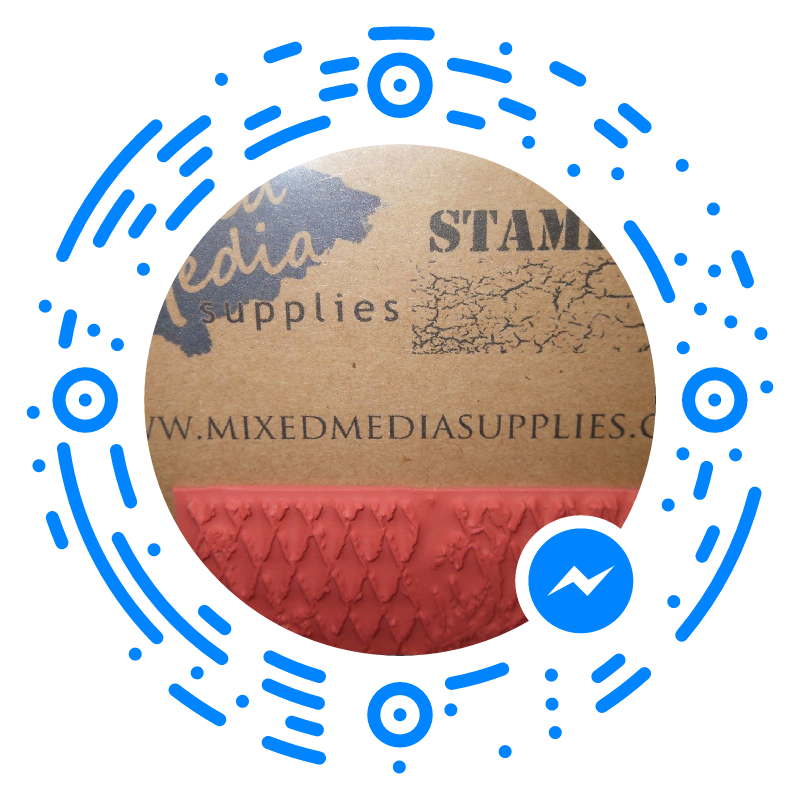 Welcome to Mixed Media Supplies Website. Come on in and take a look! 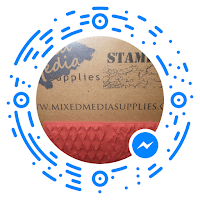 We are so excited to offer our red rubber stamp line. Perfect for mixed media artists wanting a little texture. We also have Metallic Mica Powders in sets of small and large jars. Stencils and Digital Papers will be added so be sure to come back and check us out. Hello and Welcome! Please feel free to look around! MixedMediaSupplies.com 2019. Simple theme. Powered by Blogger.